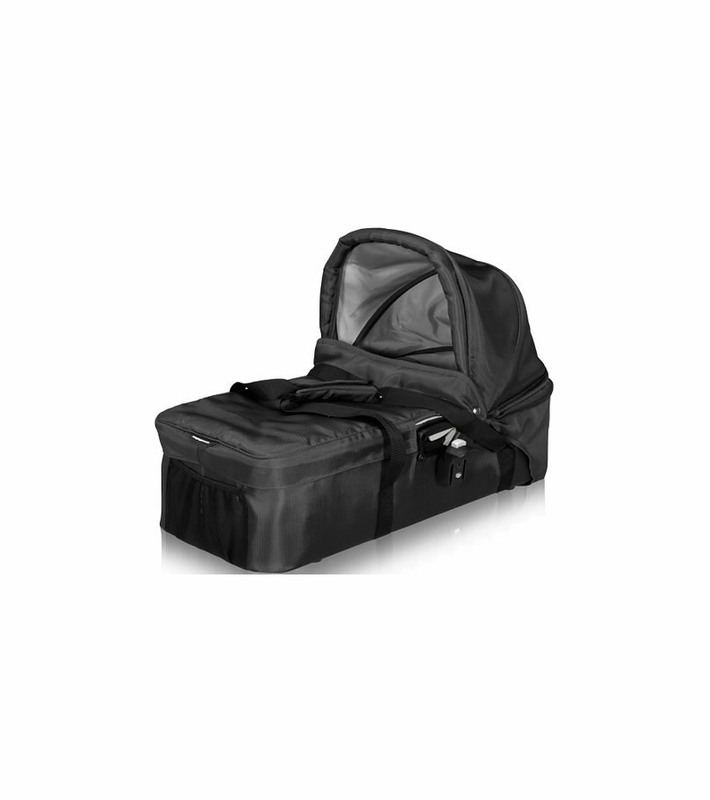 The�City Versa�Pram�has a sleek design with plush padding, adjustable sun canopy, bassinet apron to cover baby's legs and carrying handles to easily transport baby to and from the stroller. 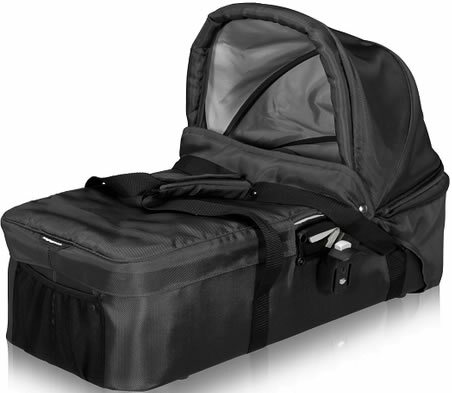 Offered in Black, Silver, Green or Red to match your City Versa stroller. Compatible only with the City Versa. Max. weight capacity: 25 lbs. This Pram's quality was better then I could ever imagine. The pictures doesn't do it any justice. I am a new mother and it took me over 5 months to chose the right stroller and pram for me baby. I am sooooooooo happy I chose this one. It is perfect. I received my shipment in phenomenal timing. It took about 3 business days to get to me. I'm am sooooooo happy!! !